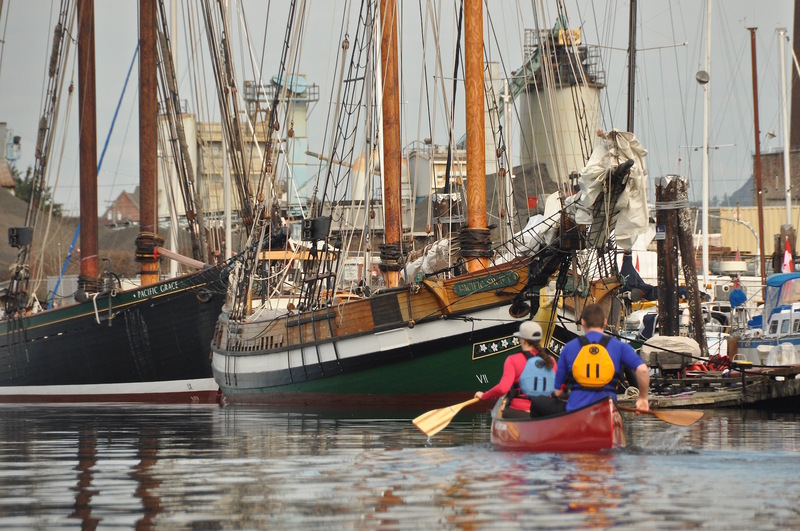 Victoria is the gateway to world class paddling destinations around Vancouver Island, BC. Being surrounded by water, Victoria offers an endless variety of paddle sport experiences from the serenity of a calm lake, or the bustle of an urban paddle on the inner harbour, to the excitement of a fast moving tidal current. 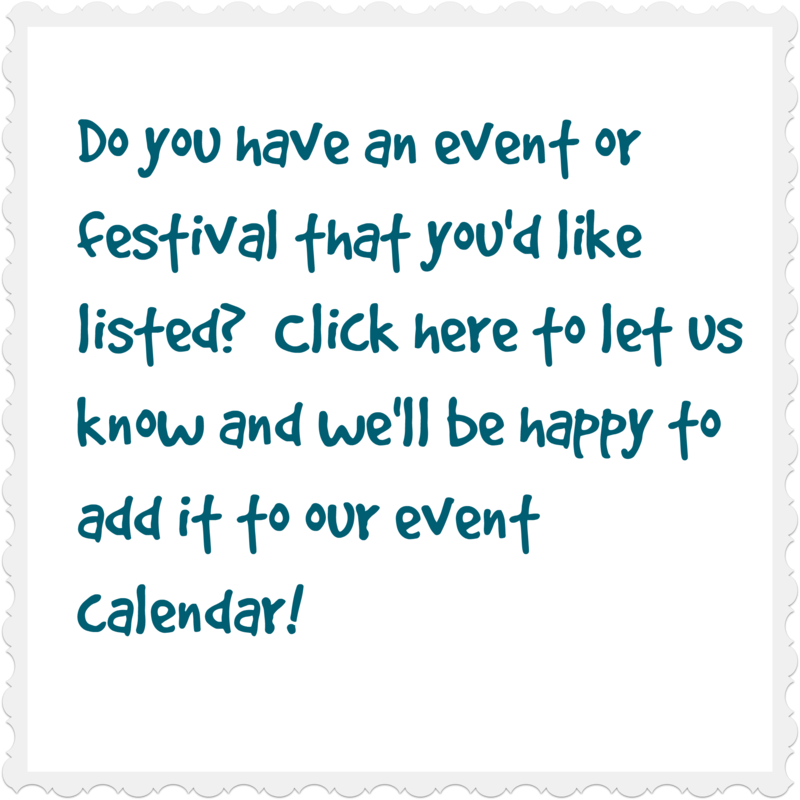 Whether you’re a kayaker, kayak fisherman, canoeist, or standup paddle boarder (SUP), there is something here for everyone from novice to expert. 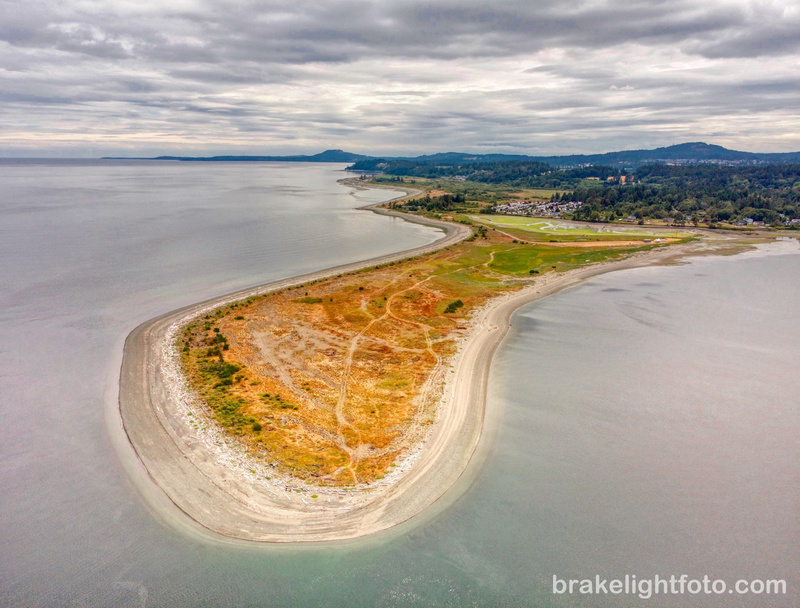 Access to the stunning paddling of the Gulf Islands National Park is only minutes from Downtown Victoria, and the spectacular Pacific Rim National Park, including the incredible Broken Island Group, is only a few hours away. 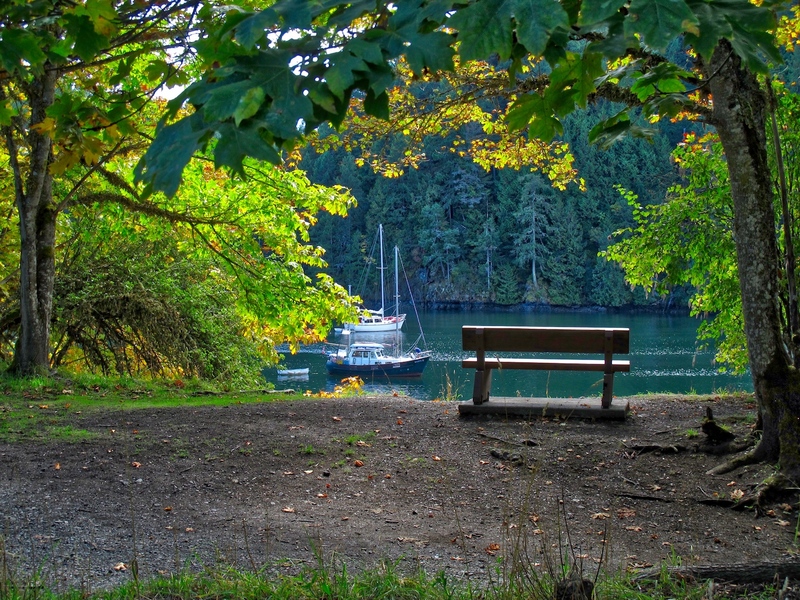 Vancouver Island has approximately 3,500 kms (2,200 miles) of ocean coastline, over 700 lakes, and a myriad of rivers for paddling. All that, combined with spectacular West Coast scenery and a huge variety of wildlife and marine creatures, make Victoria a true paddler’s paradise. 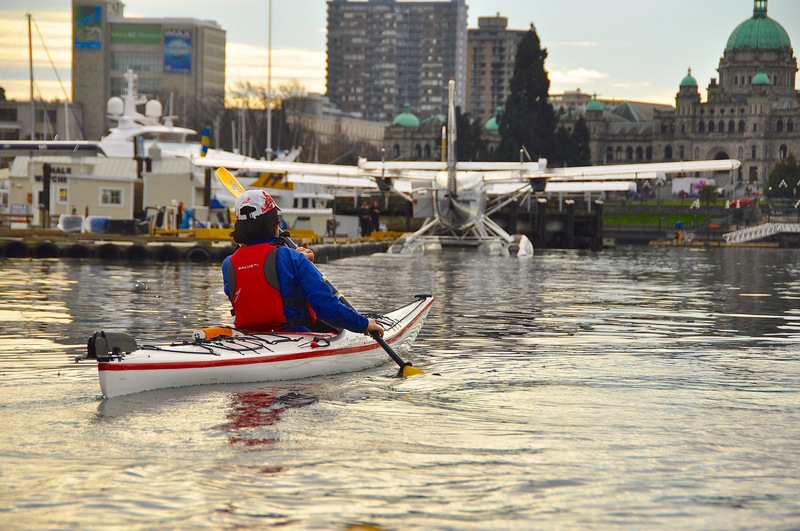 The best time for kayaking in Victoria is April through October, but thanks to the city’s mild climate, it’s possible to paddle all year long. Transport Canada requires that paddlers carry certain safety items on human-powered pleasure craft such as canoes, kayaks, and stand up paddleboards. (Paddleboards aren’t mentioned by name by Transport Canada, but they are currently included in this category.) 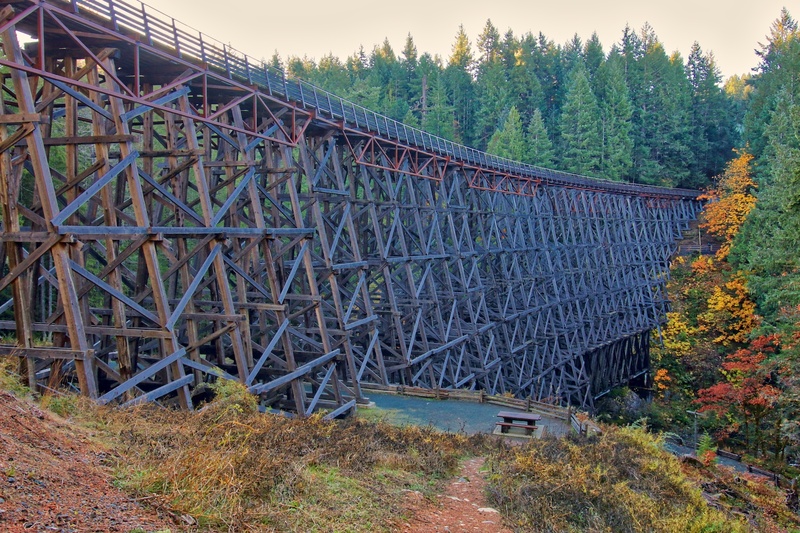 The equipment you are required to carry varies by type and length of your craft, and where and when you’re paddling. You may need any or all of the following items. You can download the free Transport Canada PDF Guides below for more details. Every paddle craft is required to have one PFD (personal flotation device) or lifejacket for each person on board. Inflatable PFDs and belt packs are popular with some paddlers, particularly standup paddle boarders, because of their lack of bulk, however, to be legal, you must be wearing the inflatable device. Inflatables are not legal for whitewater because they are not inherently buoyant. Flashlight You are required to carry a watertight flashlight if you are going to paddle in darkness, or low visibility conditions such as fog, or snow. If your boat is more than 6m (19.5’) long (like many double kayaks and tripping canoes) you are required to carry a watertight flashlight at all times. If you plan on paddling at night, especially in Victoria’s harbour, consider a steady burning white light that is visible from all sides. It will give other boaters a much better chance of seeing you. Flares If your craft is over 6m (19.5’), you’ are required to carry “Six Canadian-approved flares of Type A (Rocket Parachute), B (Multi-Star) or C (Hand).” You’re exempt if you’re paddling on a river, canal, or lake where you can’t get more than 1.852 km (one nautical mile) from shore, or if your boat “has no sleeping quarters or is engaged in an official competition or in final preparation for an official competition.” Whatever the regulations, if you are going to be paddling on the ocean around Victoria, it is a good idea to carry at least 3 handheld flares in a pocket on your PFD, they could save your life. Every paddle craft must have “one sound-signalling device or appliance that meets the applicable standards set out in the Collision Regulations.” A whistle fulfills this requirement. Make sure it is a ‘pealess’ model that will still function when wet, and it is a good ideal to attach it to your PFD so it is with you and accessible at all times. Almost every paddle craft is required to have “one buoyant heaving line at least 15m (49.3’)long.” Sit-on-top kayaks and stand up paddle boards are exempt, provided everyone is wearing an approved PFD or lifejacket (inflatable or foam). Note: A throwline can be of limited use for most paddlers. Whitewater paddlers make good use of them from the shore, but a combination throwline/towline is a more practical option for sea kayakers and canoeists. “One bailer or manual bilge pump or bilge-pumping arrangements.” A bailer or manual bilge pump is not required for a boat that cannot hold enough water to make it capsize or a boat that has watertight compartments that are sealed and not readily accessible. Therefore, paddle boards, self-bailing inflatable kayaks, and sit-on-top kayaks with hatch free flotation compartments are exempt. A pump is a much better bailing device than a scoop or bucket, particularly for kayaks as they are much faster and more practical for use in a small cockpit. The requirement for “One magnetic compass” doesn’t apply if your boat is 8m or less and you’re paddling within sight of navigation markers. Fog is a regular occurrence around Victoria, particularly in the late summer, so a compass and chart are always excellent tools to have on hand and a great backup to GPS failure if you are using one. While there are no regulations requiring you to carry any form of electronic communication device while paddling, if you plan to paddle offshore, you should carry some kind of electronic communication device with you, preferably on your person in case you get separated from your boat. The level of sophistication, their small size and affordability of modern emergency communication devices really leave no excuse for not doing so. If you do find yourself in a life-threatening situation the ability to call for help and perhaps knowing that your distress call has been received, is priceless and may save yours or someone else’s life. VHF marine radios, cell phones (always in a waterproof case), and satellite devices add a whole new level of safety for paddlers on the water and off. If you are serious about your safety on the water you should consider carrying at least one of these devices with you. However, before you run out and buy one, have a look at the advantages and limitations of each type of device. Check out this excellent article for more information: Emergency Communication Devices for Paddlers. The ocean surrounding Victoria is very, cold ranging from winter lows of 8ºC or 43.5ºF to highs of 12ºC or 53.5ºF in the summer months. So care should be taken when planning to paddle here. Most people who are unaccustomed to cold water will experience cold shock response somewhere between 10-15ºC or 50-60ºF. This means that an unprotected immersion will cause most people to completely lose control of their breathing – they will be gasping and hyperventilating as hard and fast as they can. This can lead to inhalation of water and drowning. Cold water robs the body’s heat 32 times faster than cold air. As well, physical exercise such as swimming or just struggling to keep your head out of the water will cause the body to lose heat at a much faster rate than remaining still in the water. Always wear your PFD – you will not be able to put it on once your are in the water. Always dress for the water temperature. Wetsuits and drysuits. Field test your gear & practice your rescues. Make sure you know how to get back into or back on your paddle craft. Be prepared, plan for the worst that can happen. Carry the necessary safety gear including pumps, rescue stirrups, flares, whistles etc. 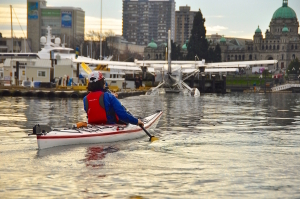 Unless you are just heading out to the lake or planning to paddle the sheltered waters of the Inner Harbour, you should always check the weather before you set out on the ocean. Particularly the wind forecast, its strength and direction. The following websites are excellent sources for this data. The waters around Victoria and Southern Vancouver Island are known for their strong currents. Any of the channels between offshore islands or islets and Vancouver Island can form very strong current flows and tide rips (standing waves). Any current over 2 nautical miles per hour is considered strong and is cause for concern for unwary paddlers. As well, wind against current can create larger and steeper waves, so conditions in channels can change rapidly. Always check the current tables and the wind forecast before setting out. If in doubt, check with locals such as the staff at Ocean River Sports Adventure Centre. They will be glad to help you out. (Warning: Don’t get confused between tides and currents. Tides are the vertical rise and fall of ocean water levels, currents are the inward and outward horizontal flow of water creating water movement like a river. Tide tables cannot be used to predict currents so make sure you are using current tables). 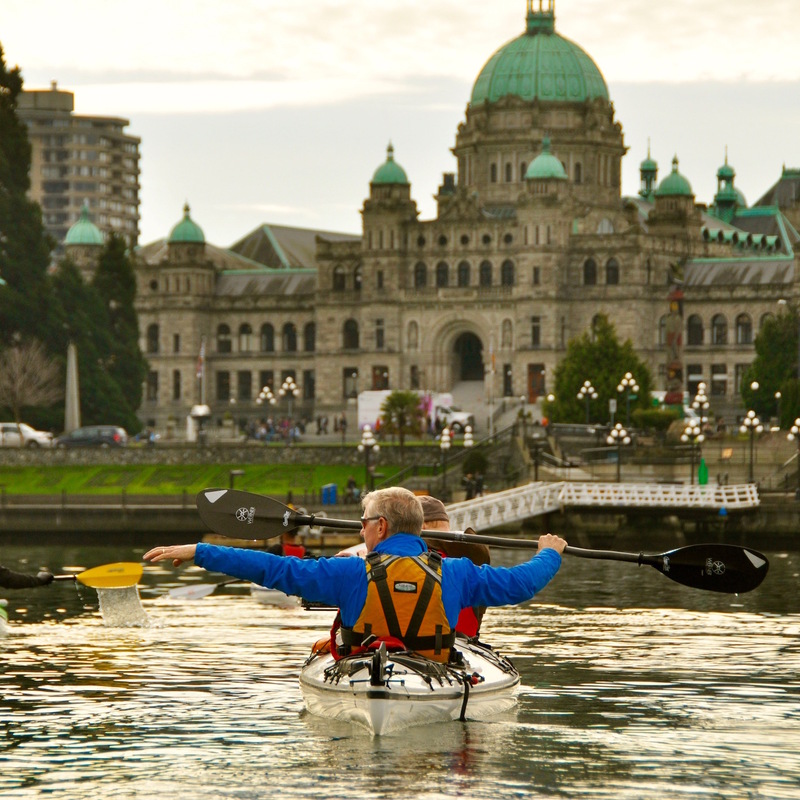 Victoria has one of the most beautiful harbours and inland waterways in the world, making it a spectacular – as well as an incredibly convenient spot – to go paddling for a few hours or a day. 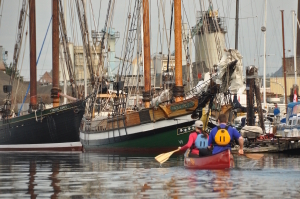 Exploring this historic working harbor from the water, with its historic streets and architecture as well as it’s rich mix of ongoing activities including; whale watching cruises, international ferries, commercial tugs, float planes, cruise ships, recreational power and sail boats, fishing boats, ship repair facilities, water taxi’s, and of course, all kinds of paddle craft, can be incredibly rewarding. 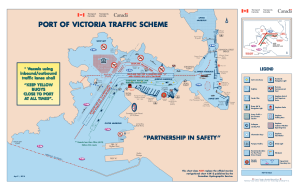 However, the Port of Victoria is a very busy working harbor and aviation and marine traffic has increased over the past few years and it is essential that you follow the rules and regulations for operating a paddle craft in the harbour, particularly paying attention to the areas designated as seaplane landing and takeoff areas. 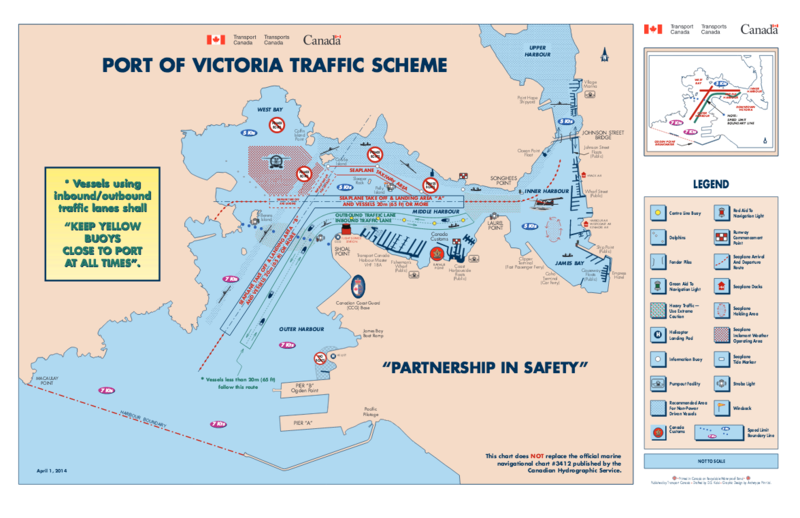 Click the following link for a complete list of the special procedures and restrictions that apply to all vessels (including paddlecraft) and seaplanes operating in the Port of Victoria. Harbour Rules and Regulations.